It’s the time of the year where kids dress up in one huge scarefest. Halloween is upon us once again so bring out the sweetest treats for those cute ghosts and ghoulies to enjoy. Take the Halloween spirit up a notch by throwing an awesome Halloween party for children. If you are planning to do just this, here is a checklist for a successful Halloween party for kids that will make the task a lot easier. 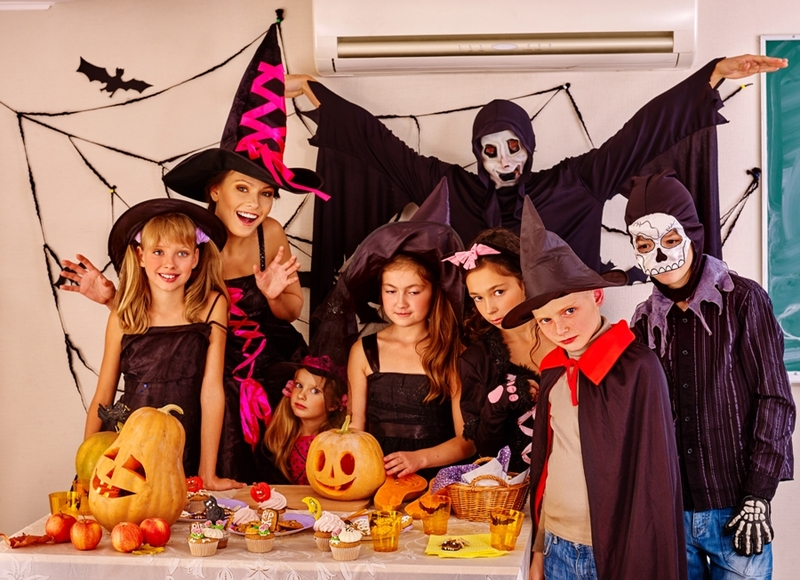 The first on the checklist for a successful Halloween party for kids is your working budget. How much are you willing to spend? This is very important because it will pretty much dictate the place you will book, the help you will get, and the food you will prepare. Make sure you set your limit and stick to it so you do not go overboard with expenses. Once you have set the budget, you can proceed to the next big thing: the party theme. The great thing about Halloween parties is that you can practically do anything. It can be a pirate and princess theme. It can be a superhero bash. It can be a vampire and zombie get-together. Be creative! There are so many themes that you can think of. Sherlock Holmes Murder Mystery. You can have invitations printed like cut-out letters, cookies shaped as a magnifying glass, gun-shaped treats, and decorations with a Sherlock Holmes feel. You can even have kids solve a puzzle or a mystery. Harry Potter. Oh yes. You can light up your party venue with makeshift floating candles. Invites can have owl prints on them. Kids can come in black robes and you can even have sorting hat. Have long tables for the grand banquet. Have kids dress up in cute barn clothes. You can fill up the place with pumpkins and other delectable fruits. Food and treats can be served in baskets. How many guests are you planning to invite? Who will make up the list? This is an important part of the checklist because your budget will largely depend on the number of people that who will attend the party. The next on our checklist for a successful Halloween party for kids is identifying where to hold it. You can have it in your house or backyard. If the space is too small, you can book a bigger place if your budget allows it. Just make sure that it is accessible for your guests. Ease in decorating is also something that you should consider. 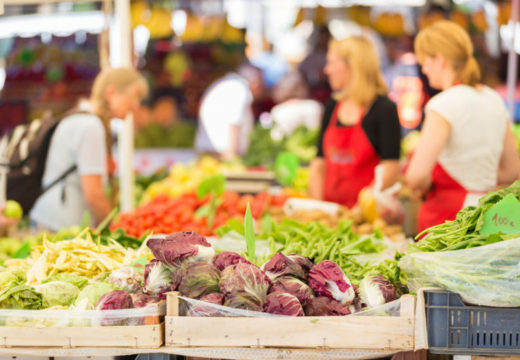 Another thing that you have to check is what type of food you will serve. Plan ahead so you can serve them creatively according to your theme. Your decoration and invitations must reflect your theme. The theme will not work if the room décor and invitations do not tie up with it that well. Do not go about the party by yourself. Part of our checklist for a successful Halloween party for kids is roping in assistance. Whether it is a relative or a professional party planner, having help will lessen your stress and will give you feedback when necessary. Help is needed before, during, and even after the party. You have to be ready for anything. If you are having an outdoor party, be ready in case it rains. Have “sweets reserves” just in case they run out. If you have a troublesome child about, think of how to manage the little tyke way ahead of time. Being prepared for the worst will definitely give you peace of mind. These are just some of the things to consider when you want to throw a party for the children during the scariest time of the year. Be on top of things with this simple checklist for a successful Halloween party for kids. Finally, do not forget to have fun!